n pre-Roman Gaul the Belgic tribe of the Veliocasses or Velocasses controlled a large area in the lower Seine valley, which retains a trace of their name, as the Vexin. 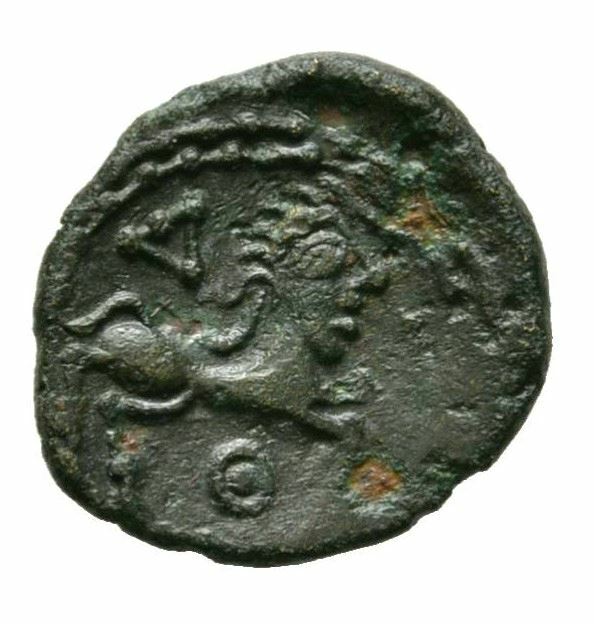 According to Julius Caesar' Commentary on the Gallic Wars the Veliocasses participated in the tribal coalition of the Belgae that resisted the Romans in 57 BCE. In 52 they raised 3000 men to support Vercingetorix, and fought alongside the Bellovaci in the final rebellion against Roman hegemony.